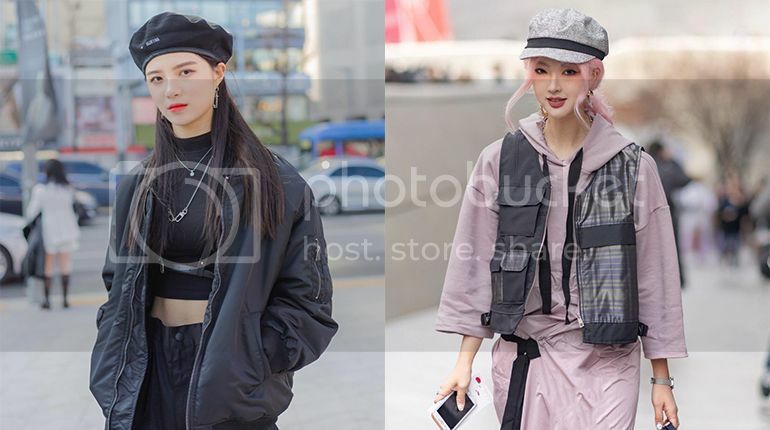 The designers' showcases are the focus of Seoul Fashion Week, but what the attendees are wearing are definitely in the spotlight too with so many street style photographers lined up outside the venue to capture the best for us. 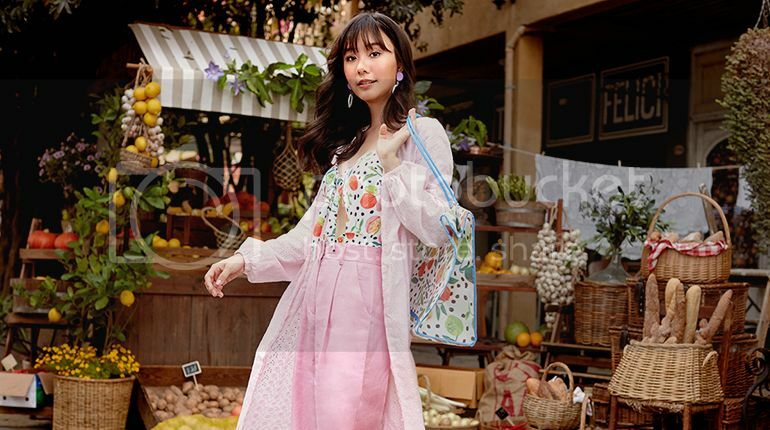 Expect to see a lot of streetwear, excessive accessorising, bold colours, and even sharp tailored designs. 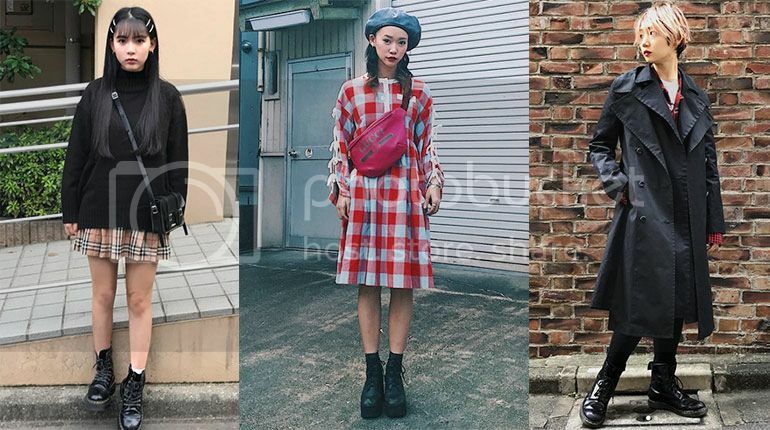 Let's take a look at some of the exciting looks that attendees of Seoul Fashion Week have for us.